There is someone going around Twitter with the name @McCartneytweets saying they are Jesse and it's his personal twitter. This is NOT true. 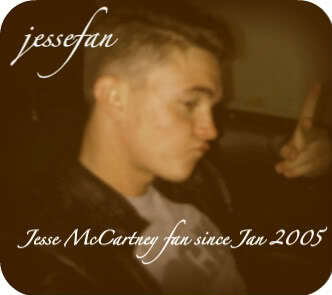 Jesse's only twitter is @JesseMcCartney. Please don't be fooled. I'm sure you know but I thought I'd just say.